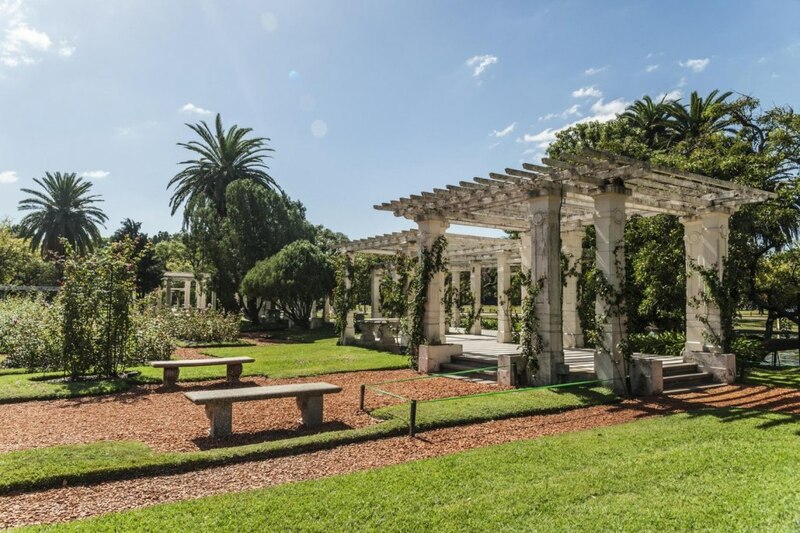 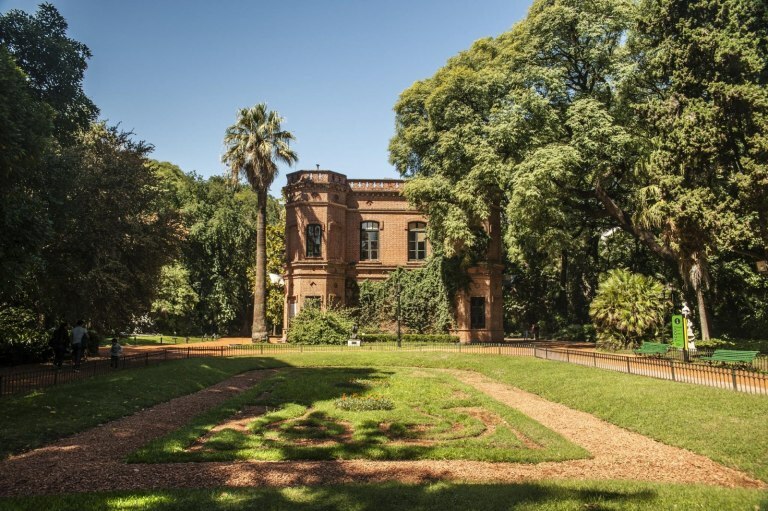 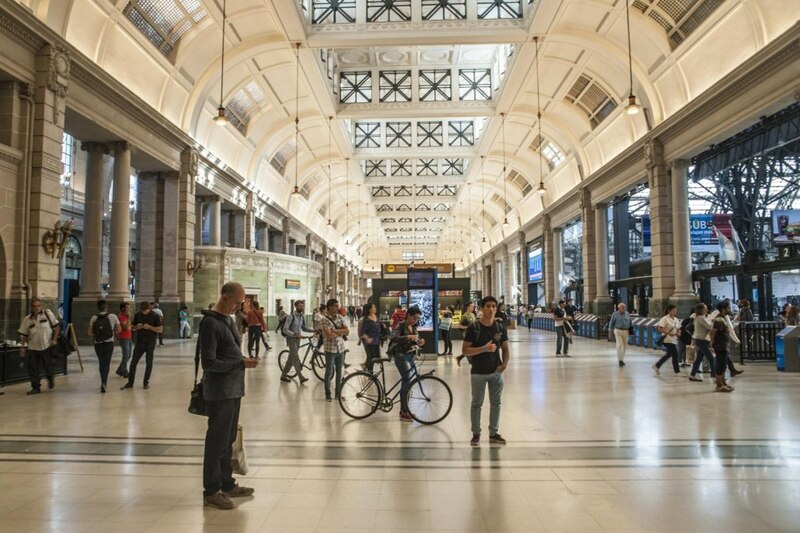 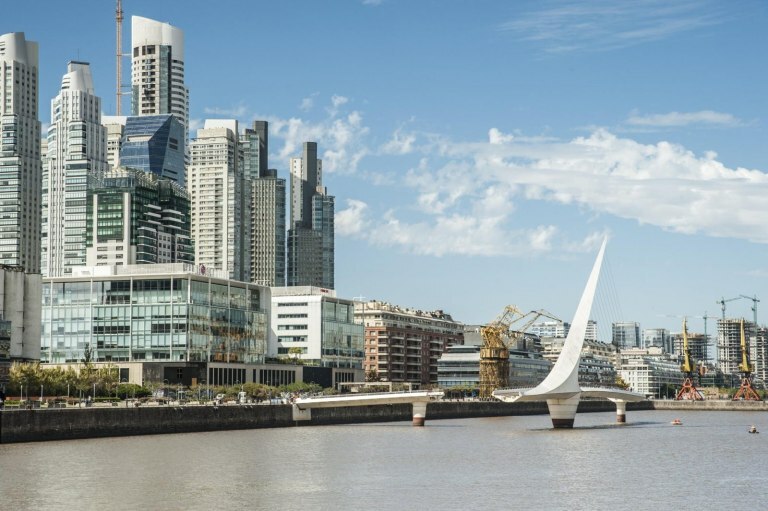 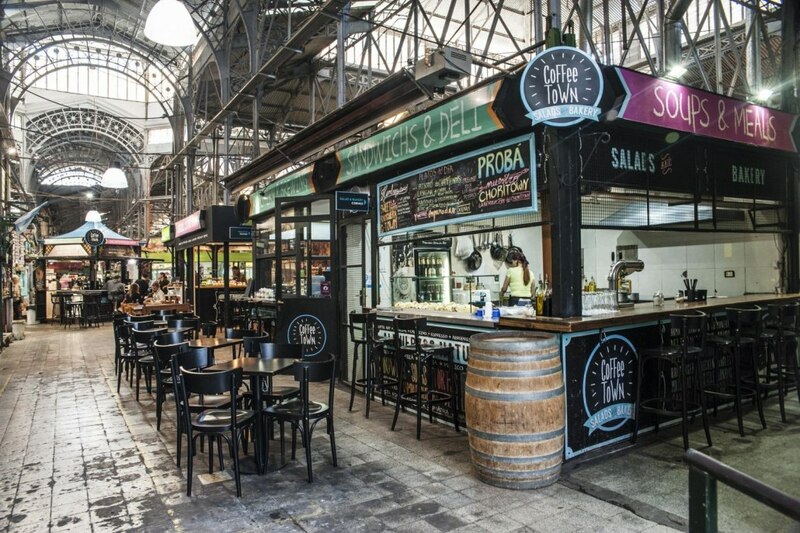 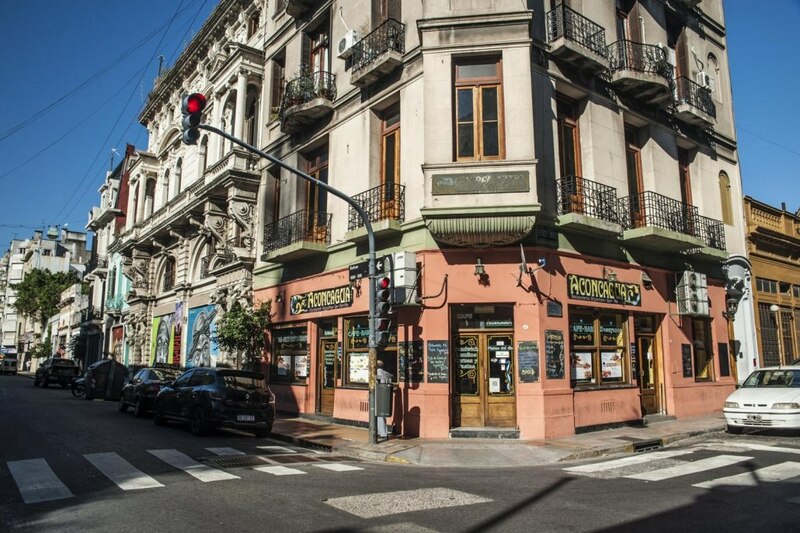 Buenos Aires combines European grandeur with Latin passion and soul. 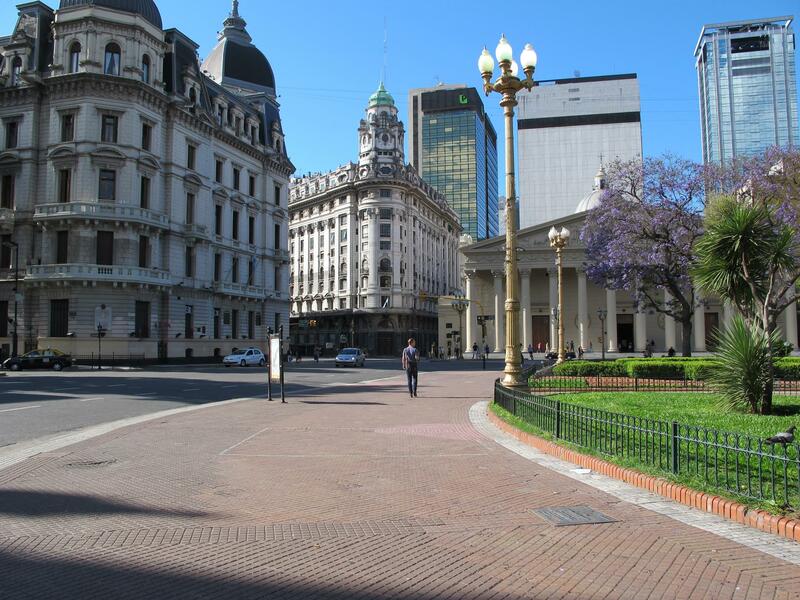 It is also the most visited city in South America, and for good reason. 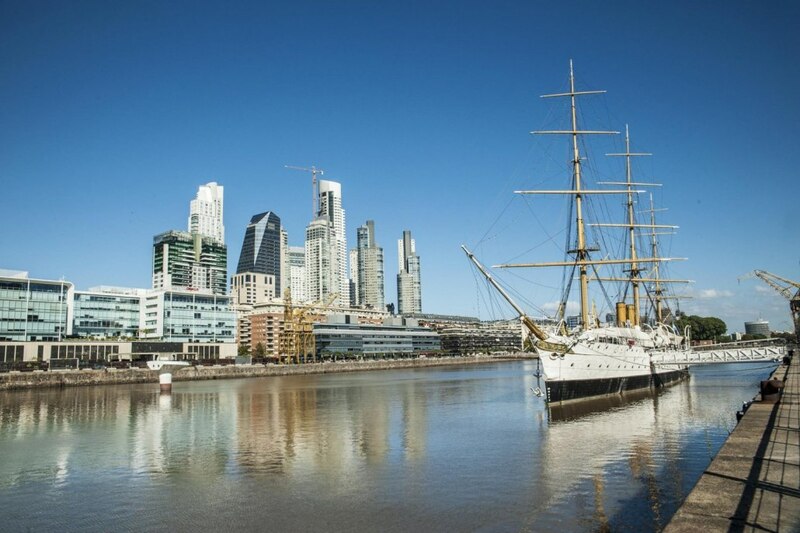 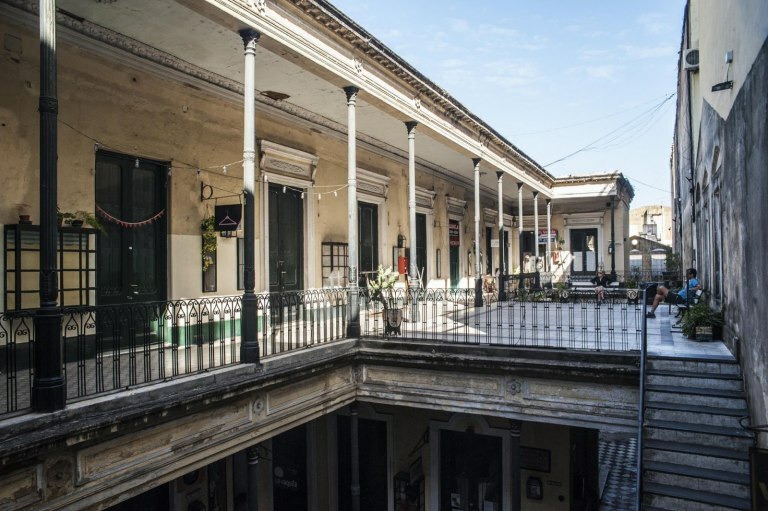 ‘Good Airs’ as it translates to in Spanish has a strong European influence, evident in the architecture and layout of the city which is quite unique for South America. 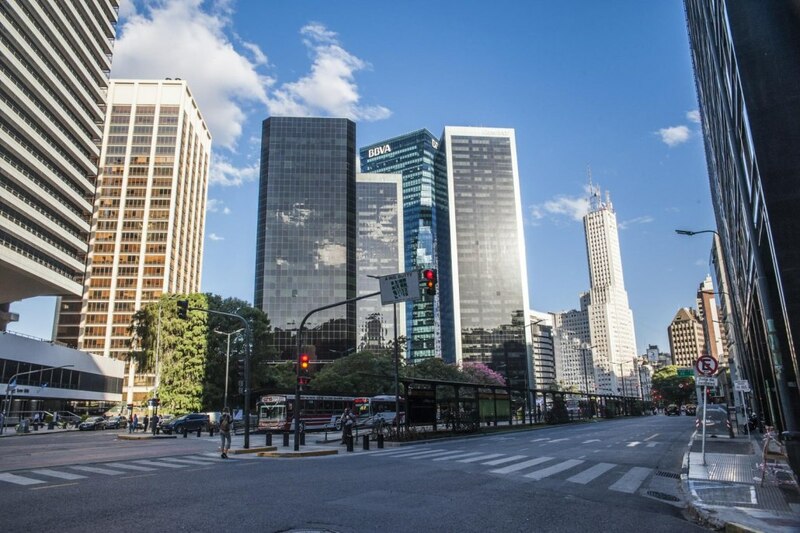 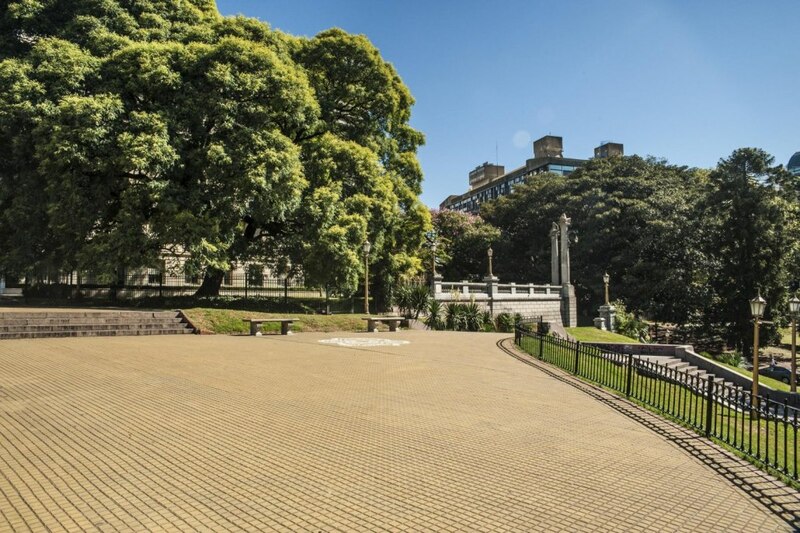 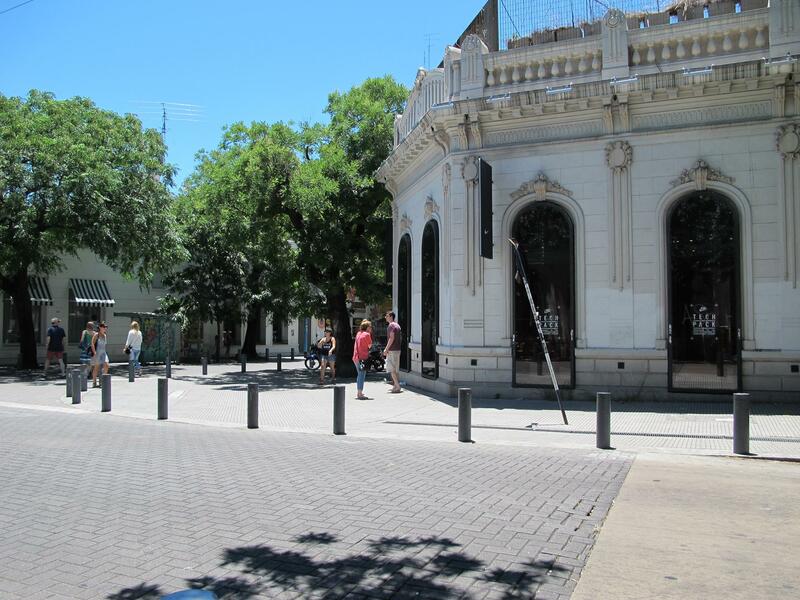 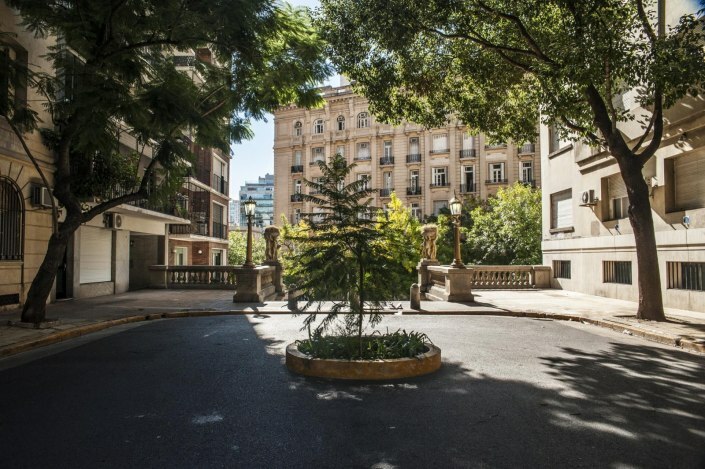 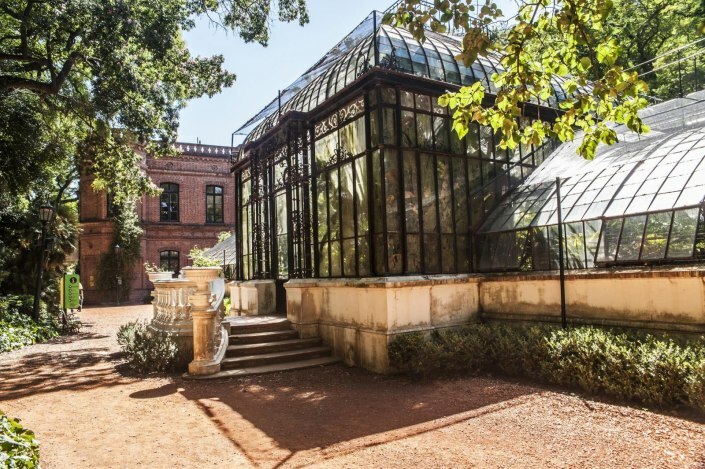 Shooting in the streets of Buenos Aires is our recommendation, given the design of the buildings and the incredible scenescapes available. 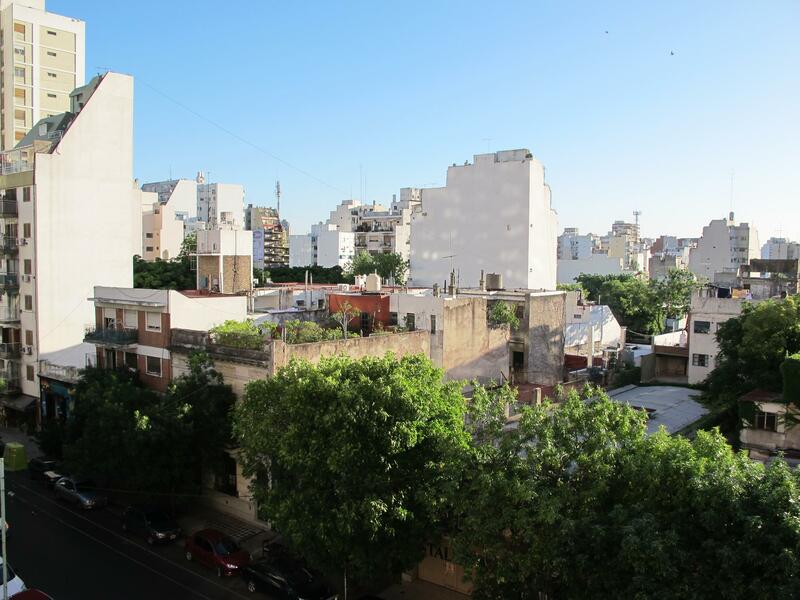 The city is divided into Barrios (neighborhoods) and there are 48 different Barrios making up Buenos Aires. 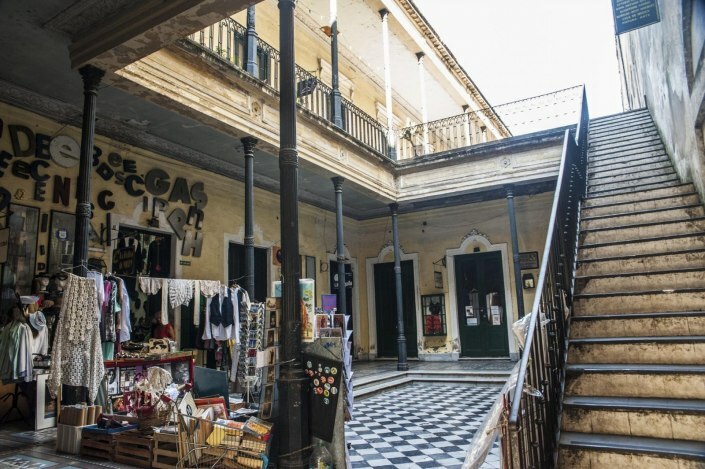 Palermos is the city’s largest and features boundless cafés and restaurants, bars and nightclubs, parks, museums and galleries, shops and artisanal markets. 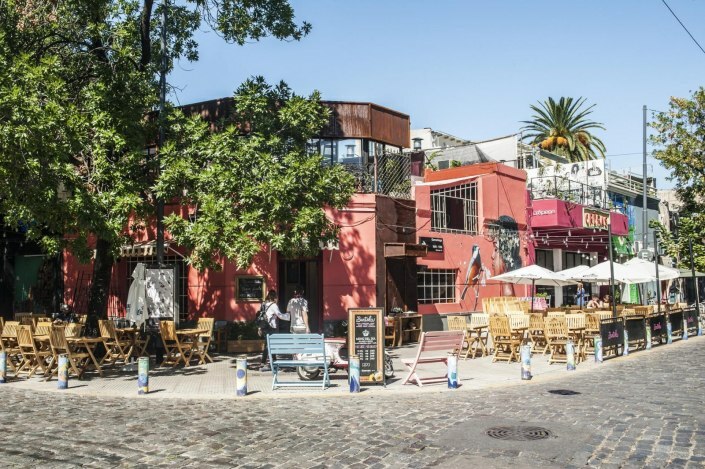 San Telmo is the city’s oldest neighborhood whereas Puerto Madero has the most modern architecture in the city along the waterfront. 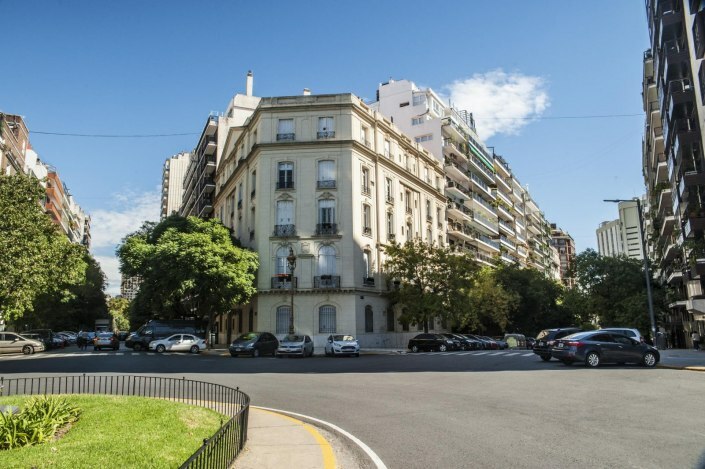 Recoleta is the affluent district and feature Paris-style townhouses and other grand buildings with historical interest. 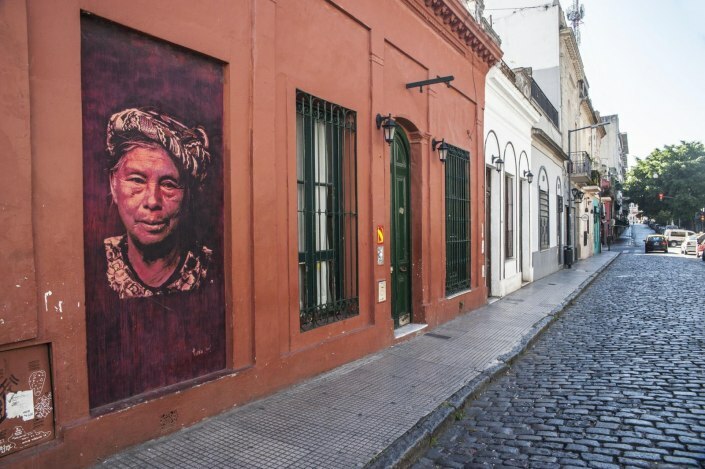 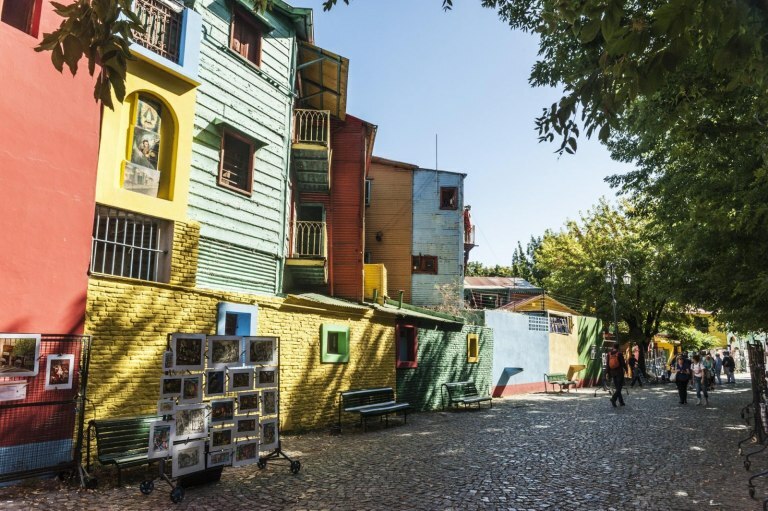 And La Boca is the most colorful part of the city with street art, music and brightly painted buildings as far as the eye can see – all of these neighborhoods are great locations for campaign and editorial photo shoots. January is the hottest month in the city and July is the coolest. The seasons align pefectly for the production lead times we manage for US and European clients and this comopolitan city is the best place to shoot a winter campaign in summer. 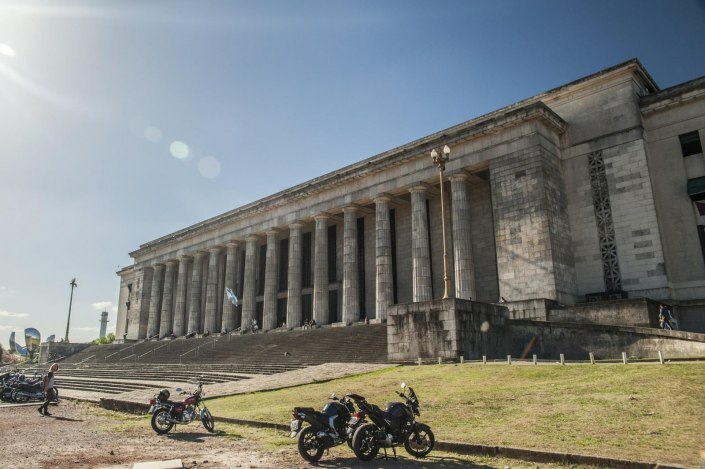 Thinking of where to shoot a campaign in Latin America? 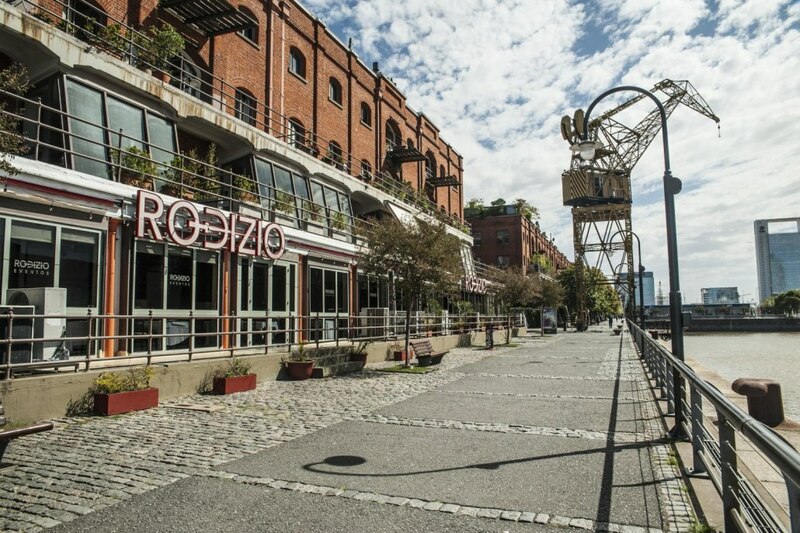 Don’t hesitate to contact Chris at 7 Seas Productions and discuss the location options!